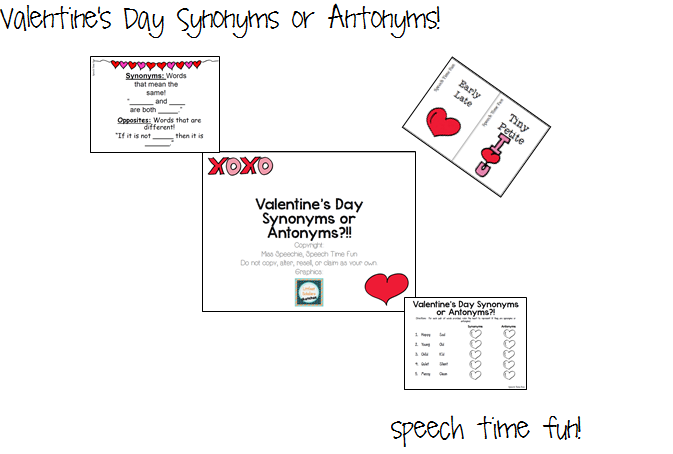 Speechie Freebies: Valentine's Day Synonyms or Antonyms?! 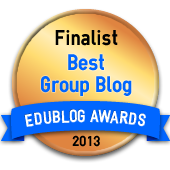 Are you looking for more ways to teach students to identify the difference between synonyms and antonyms?! 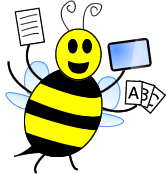 Hop on over to my blog to catch my latest freebie!